The son of Jordanian immigrants, Eesam moved from his birthplace of the United States to Jordan as an eighth grader to reconnect with his cultural heritage. Due to the political climate of the country, his family moved back to Colorado and faced financial hardship as a result. Eesam took on a significant supporting role in his family by taking care of his sister as his mother went back to school and his father remained in Jordan, while also having an exemplary academic record and being highly involved in his high school community. 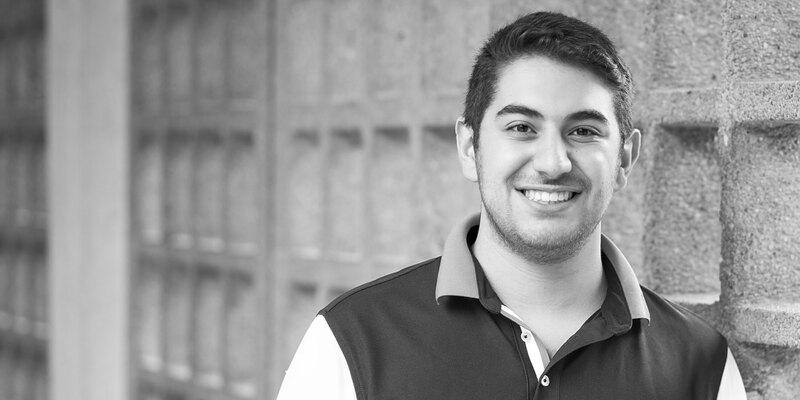 Alarmed at the medical inequity he saw during his time living in Jordan, Eesam is pursuing a degree in medicine or public health to alleviate medical inequality in vulnerable communities around the world. Through a prestigious internship in the Emergency Department at the Children’s Hospital Colorado, Eesam has already exposed himself to various facets of the medical field and shadowed a variety of medical professionals.